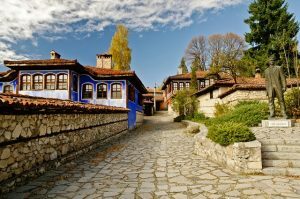 The Bread Route in Bulgaria passes through the socio-cultural centers Bread Houses, part of the Bread Houses Network Bulgaria in six cities with rich history and traditions (Veliko Tarnovo/Zlataritsa, Gabrovo, Plovdiv, Koprivshtitsa, Stara Zagora, Sofia). In each house the tourists will master different local recipes for the preparation of traditional bread and pastry products and as part of our innovative method for community baking called “Theater of crumbs” they will recreate impressions from each city by drawing in flour and creating sculptures/symbols and out of dough based on intriguing local stories about the bread, the old ovens and bakers and general history of the city, researched and narrated by the leader in every house. 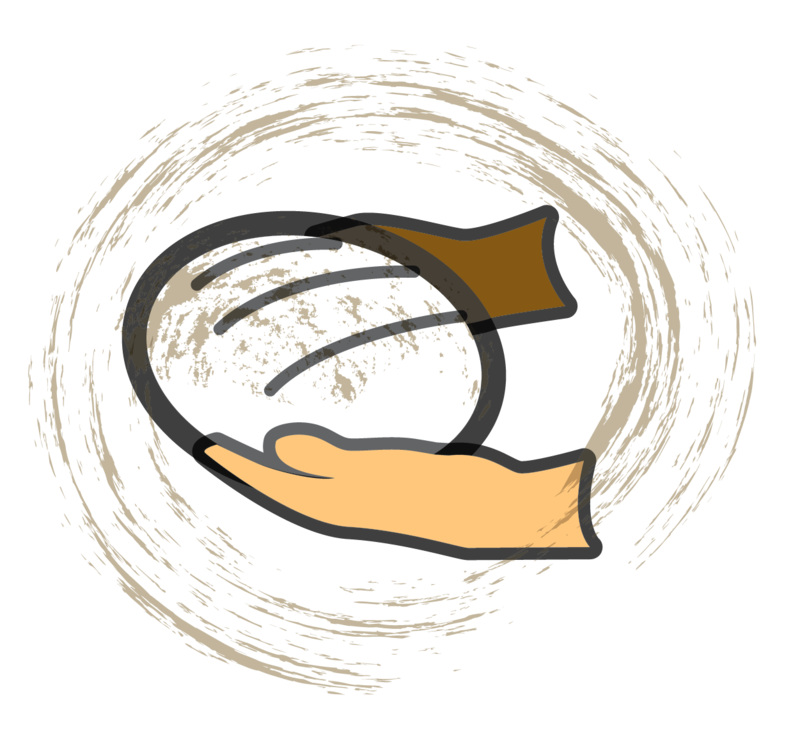 Optionally, group kneading may be arranged in a mixed group with disadvantaged people from the community, whom we assist in every city (nursing homes, orphanages, children and adults with disabilities), which is a unique opportunity for tourists to “travel with a mission” to meet with people in need and create unforgettable emotional ties. Part of the concept of the Bread Route if you decide to go through all or some of the houses is the playful element: the group takes one of the ingredients of bread from each subsequent Bread House (local flour, water, salt, honey, yeast, local spices) and in the last Bread House before splitting and departing, everyone kneads a collective bread incorporating the collected bread ingredients and experiences – the most delicious memory ever! The Bread Houses socio-cultural centers have the mission to work locally for the support of disadvantaged groups through the revival and enrichment of forgotten traditions related to food, arts and crafts – they work to create conditions to gather people from different social backgrounds, for people with disabilities and vulnerable groups to regularly meet, knead bread and share it along with friendships and happiness through the internationally established but the network “Bread Therapy”. And so to achieve greater social change and integration, group visits may include kneading with people from these vulnerable groups to create spontaneous contacts and friendships between people who otherwise would not have met and converged! A single visit to a Bread House varies in duration and price according to the wishes of the group and can be coordinated with the local coordinator of the city. For each visit, we offer 10% commission for the leading guide. 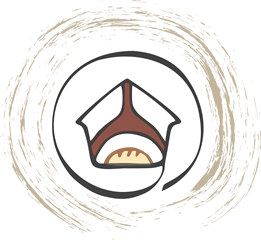 Option 1: 10,00 leva per person for 40 minutes (up to 20 people), which includes a brief presentation of the city with local stories related to the bread and main history; working with dough and drawing in flour for inspiration by the told stories. Option 2: 15,00 leva per person for 80 minutes (up to 20 people), which includes a more detailed talk about local stories and traditions; making of a local traditional recipe; drawing in flour and devising a common “Theater of crumbs” (optional baking in place of own products and sharing them while they are still hot – the baking can extend duration of Option 2 by about 30 minutes – and perfect option for evening / night experience). 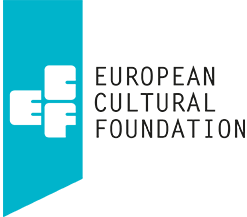 Additional offer: In the complete Bread Route in each place we have described additional options for thematically related visits to museums, archaeological sites and tastings, for an additional charge. Important added social value: The amount collected from each group is 100% a donation for each local house and with these funds the house will finance free monthly Bread Therapy sessions with children and adults with disabilities and other vulnerable groups, and promotes the true social mission of the organization. Number of participants: 15 – 20 people. The theme of kneading bread is associated with the local history of the Second Bulgarian Kingdom with capital Veliko Tarnovo. The Bread House in Zlataritsa also continues the famous local tradition of gardening and growing vegetables, which people from Zlataritsa brought across Europe in the 19th century and established rich vegetable-growing traditions in Hungary, Czech Republic, and more. 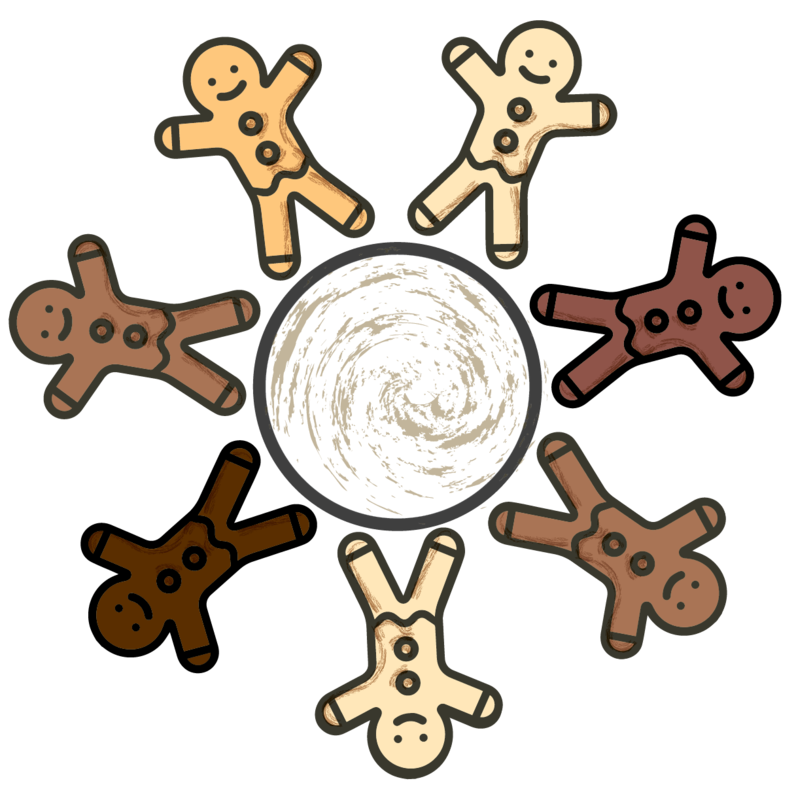 The theme “Kingdom” will bring people to the idea of unity by introducing the Latin term “company” (com+ panis), which means “sharing bread”. 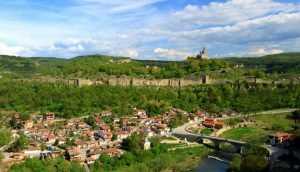 This is the starting point on this journey, and the group should visit the Medieval Fortress in Veliko Tarnovo to experience the unique local beauty and history. Number of participants: 15 – 20 people. The Gabrovo Bread House is the first house of the Network, with its own fascinating history and attractive appearance. Annually it is visited by hundreds of people and is increasingly becoming an attraction for the city and the region. The theme of kneading is associated with the historical fights for Bulgarian liberation from the Ottoman Empire on the Shipka Peak, and the fact that the entire local population was mobilized to provide food for the troops. Night and day, the home furnaces were baking tons and tons of bread to help secure the Bulgarian freedom. This bread was called “Freedom Bread”. The group will interpret this theme and will complete its “battle” fought in the name of goodness and love. As part of the program, you will engage in both Theater of Crumbs on these topics and learn to make the famous Gabrovo pita bread (purlenka). The Bread House Social Enterprise Bakery is housed in the old, historic factory called “Happiness”, which we like to call “Factory for Happiness“. For our guests we could organized additional tour of the city visiting some of the unique museums – “House of Humour and Satire” and/or “Interactive Museum of Industry”. Number of participants: 15 – 20+ people. In Stara Zagora the topic of kneading is related to the oldest and best preserved Neolithic dwellings/homes in Europe. Home is where the family is. 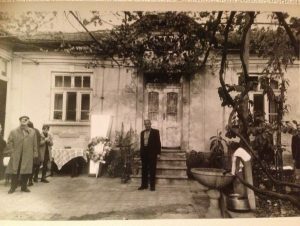 In addition to the Theater of Crumbs at the historic architectural monument, the House of Architect Dimov, which hosts the Bread House Program in Stara Zagora, tourists can also visit the old family house of the Founder of the Bread Houses Network and its old family winery). As part of the program for the tourists we could include a tour of downtown, declared as an archaeological reserve, and the Historical Museum, where visitors can buy clay copies of early Christian bread stamps, developed as cooperation between the Bread Houses and the Museum. Number of participants: 15 – 35+ people. The Bread House in Koprivshtitsa is the latest in the family of the Bread Houses Network Bulgaria. 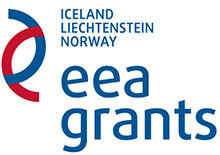 There tourists impart knowledge and skills in the field of gastronomy as a bridge between generations.. Sharing different tastes is way of communication, and the table is the place to discover your own roots. The group will be immersed in an authentic atmosphere of the recent past, to witness the transmission of traditions in the kitchen. 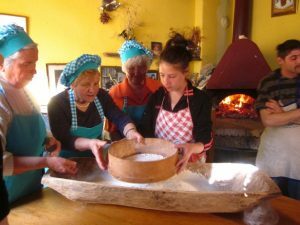 The Bread House is managed by the team of Angel Angelov and Academy “Culinary historian” and as well as the “Theater crumbs” and baking bread made in “podnitsa” (under “vrashnik”) offers the opportunity to prepare some traditional dishes and culinary acquaintance with interesting stories. The old bakery of the Old Town (across Old Plovdiv Hostel), 4 Chetvarti Yanuari Str. Number of participants: 15-20 people. 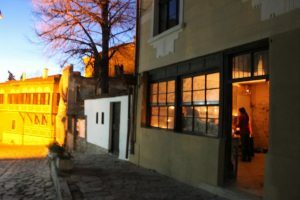 The Bread House in Plovdiv is situated in the Old Town near the famous “Balabanova House”. This over 150-year-old communal oven/bakery of the Old Historic Town opens its doors to tell us about the diverse traditions of the multi-cultural Plovdiv and its ethnic groups (Armenian, Jewish, and Turkish) and their peaceful coexistence. Wisdom lies in continuity and mutual assistance. Plovdiv is one of the oldest cities in the world along with Byblos, where cultures, traditions and people are intertwined from millennia. Our guests will learn a brief history of each ethnic group and will travel across several eras and civilizations. The group can also visit the nearby Ethnographic Museum and its exhibit of traditional tools for sewing, harvesting, and grinding. Sofia Bread House, 103 “Echzarh Yosif” Str. “NadEzhko” Social Bakery, 12 “Bethoven” Str. Number of participants: 15-30 people. 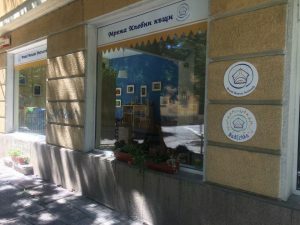 In Sofia is located the second Bread House Social Enterprise – “NadEzhko” Social Bakery next to the “Geo Milev Park”. Besides the long history of Sofia as a cultural crossroad, in the Bread House “NadEzhko” our guests will hear intriguing stories and meet Dr. Nadezhda Savova – Grigorova, “Traveler with a Mission for the Year 2012” of the global National Geographic and Founder of the Network, exploring the photo exhibit from around the world. 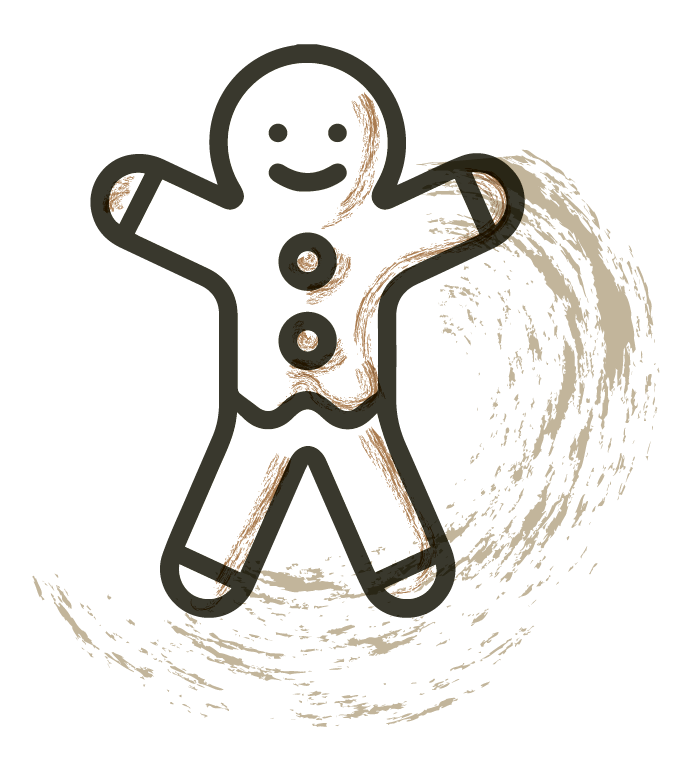 Here you can explore the collections of bread stamps from different countries, as well as a collection of small Nativity figurines again from every continent. 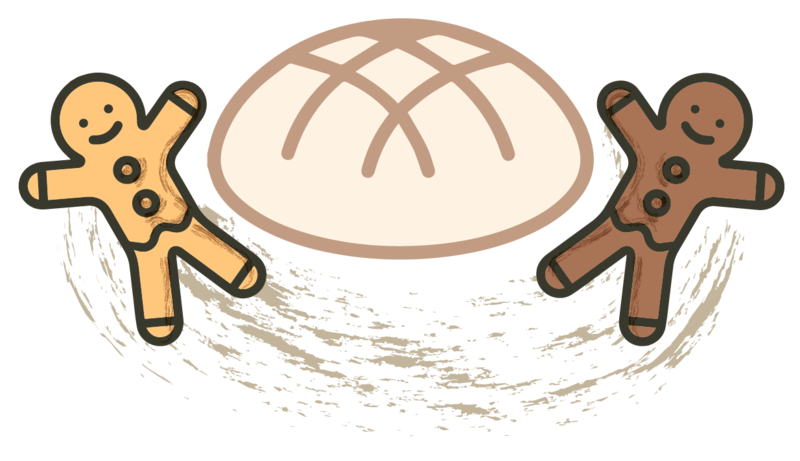 The topic of kneading is associated with the new road/life path to return home after the transformative travel. Bread is a worldwide symbol of peace, and every tourist leaving Bulgaria takes it in his heart. Part of the program is a visit to the nearby Military History Museum and Sofia Museum where we will discuss the bread as a symbol of peace and trigger for conflicts in different wars and social movements in human history. If visited, the Archaeological Museum will allow tourists to see unique models of Neolithic furnaces and stamps. At the last Bread House with the ingredients previously brought from the other Bread Houses, each participant will knead the last piece of their bread with a message of peace!